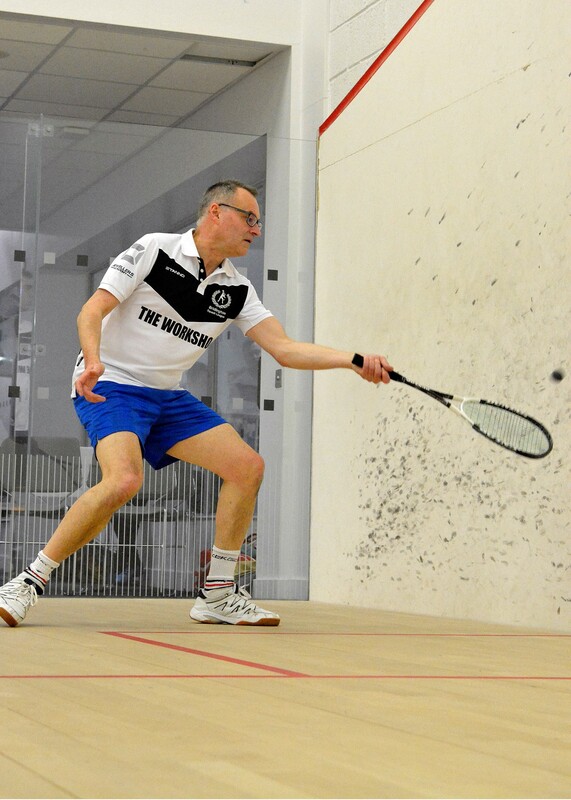 Bridlington Squash League was setup over 5 years ago and has developed from 20 players to in excess of 100 active players across the mens and ladiesdivisions. 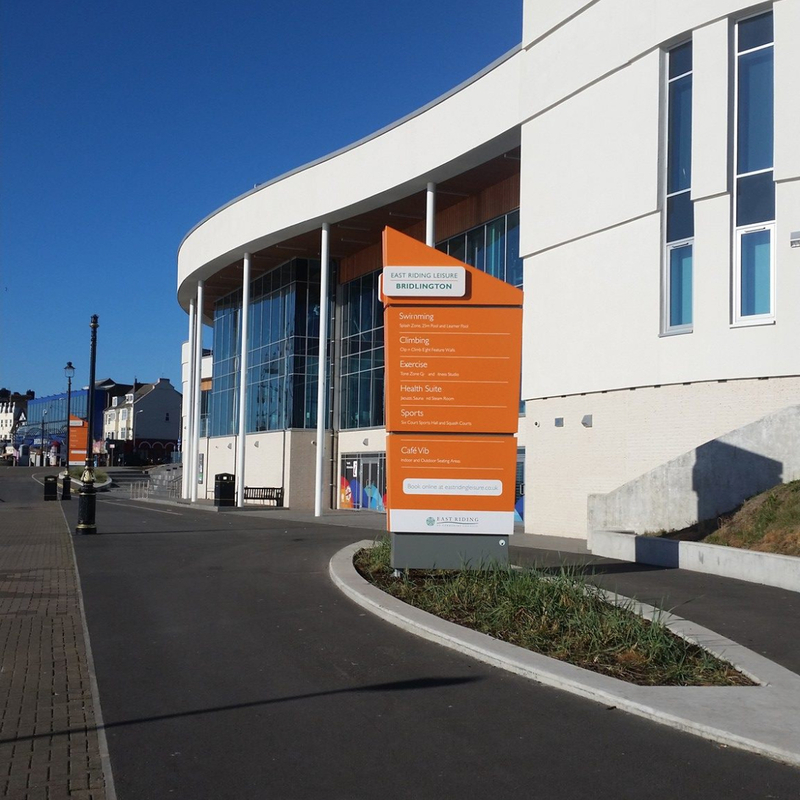 In 2016 we moved from our home in the Sports Hall on Gypsey Road to our brand new facilities at East Riding Leisure Bridlington. 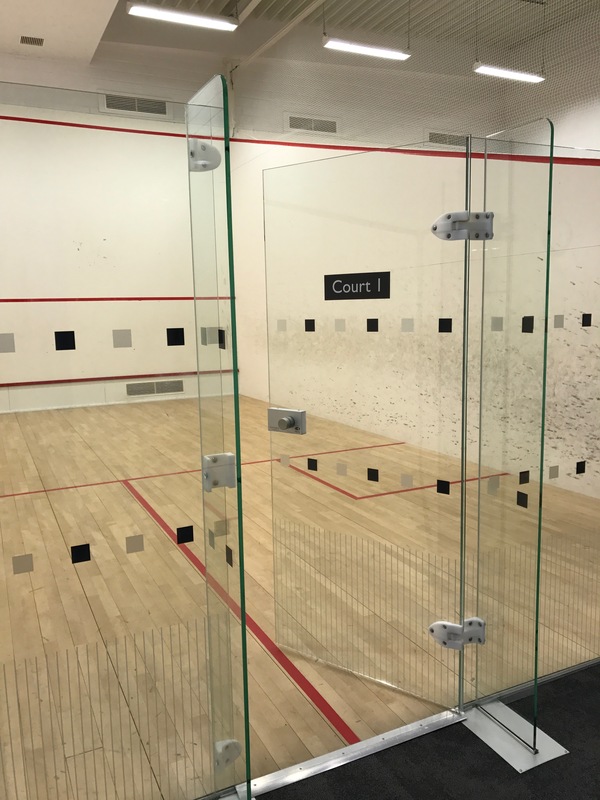 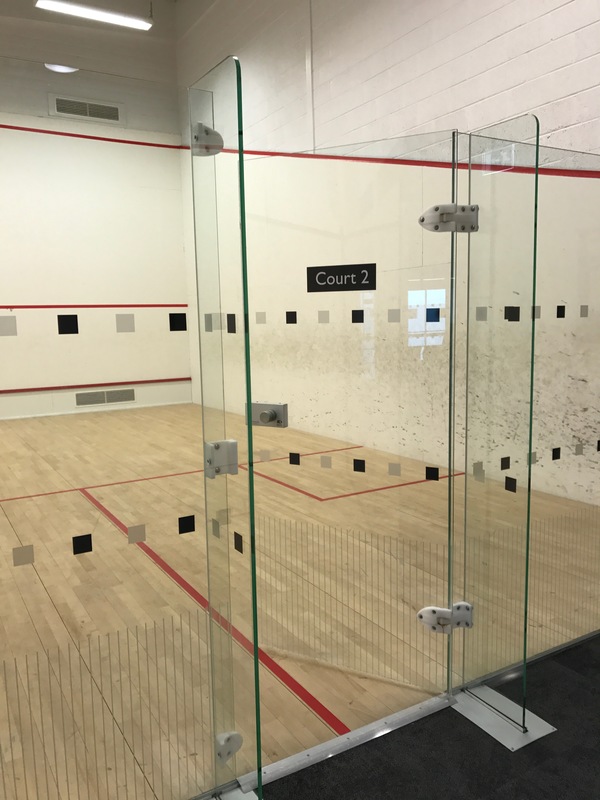 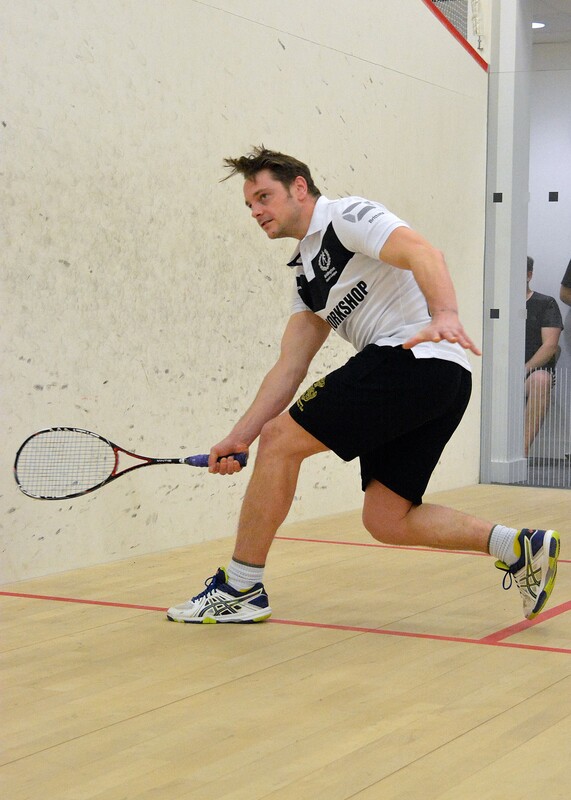 There is an online booking system for the squash courts which can be accessed here. 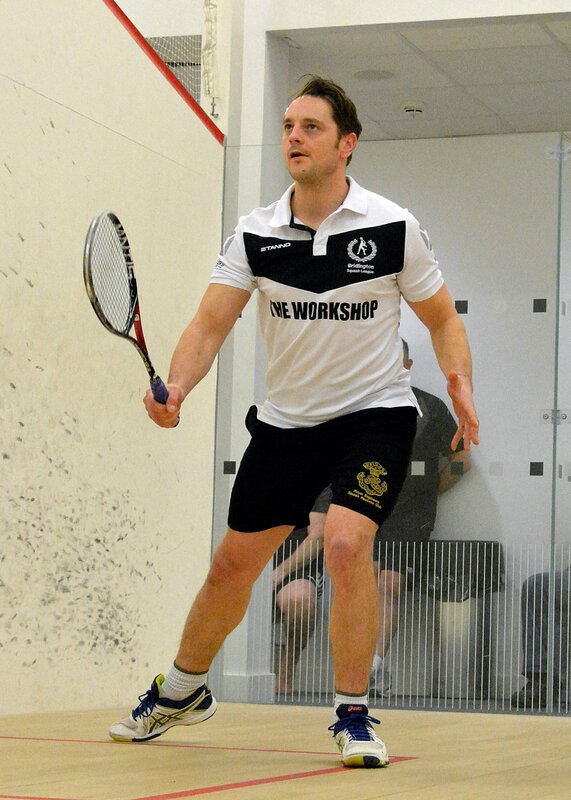 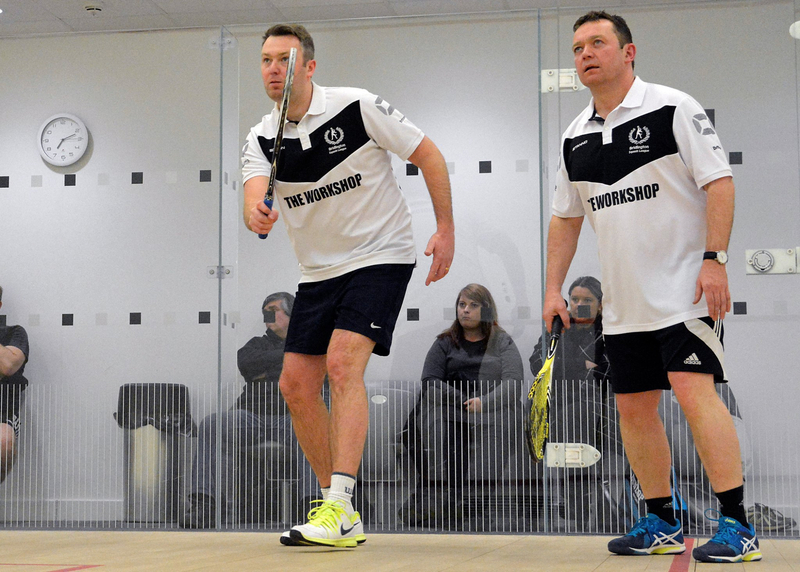 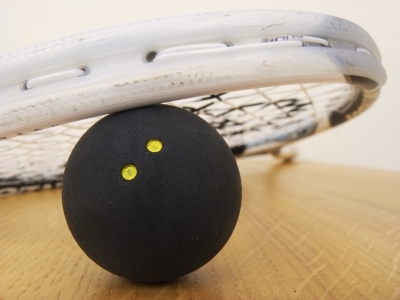 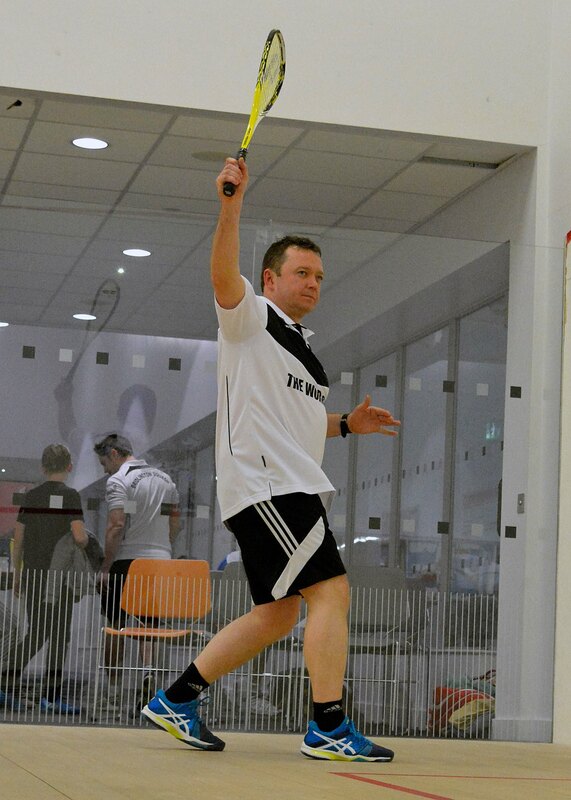 Bridlington Squash League caters for all levels of ability. 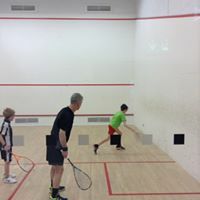 We have both mens and womens leagues and a Youth Development Programme running to encourage boys and girls from the local area to get involved in the sport to protect the future of our league .